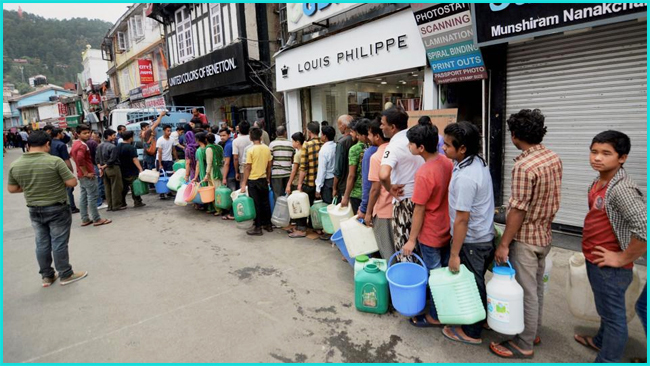 The water crisis in Shimla is a warning for India. In India, every ecological crisis - and we have plenty of them - has a familiar lifecycle. No one, be it administrators, politicians or the public, take note when things just begin to go wrong, but once it finally crosses a critical threshold level, all hell breaks loose. Take the case of Shimla. The capital and the largest city in Himachal Pradesh, a tourist haven, and the principal commercial, cultural and educational centre of the state has had no water for the past week.